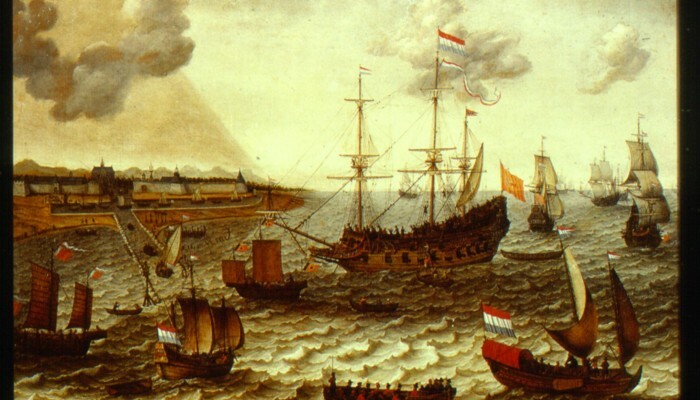 From the end of the 16th century on, the Dutch sought possibilities for trading overseas. Colonies, trading posts and forts were established in America, Africa, Asia and Australia. At the peak of the Dutch Golden Age the colony of ‘New Holland’ was founded in Brazil, and it is to this colony that the Foundation owes its name. * providing information by organizing lectures, conferences, guided tours/excursions etc.